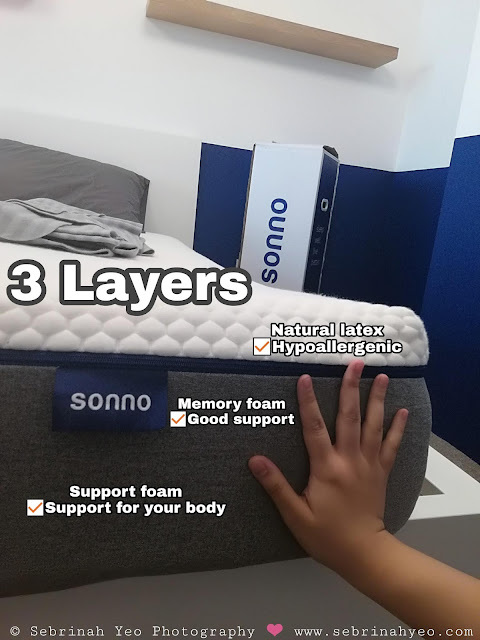 Home bed chronic back pain comfort Common ground delivery discount family Free free trial hotel bed hypoallergenic latex Malaysia mattress Natural parenting Review sleep SONNO support What's so special about SONNO mattress? 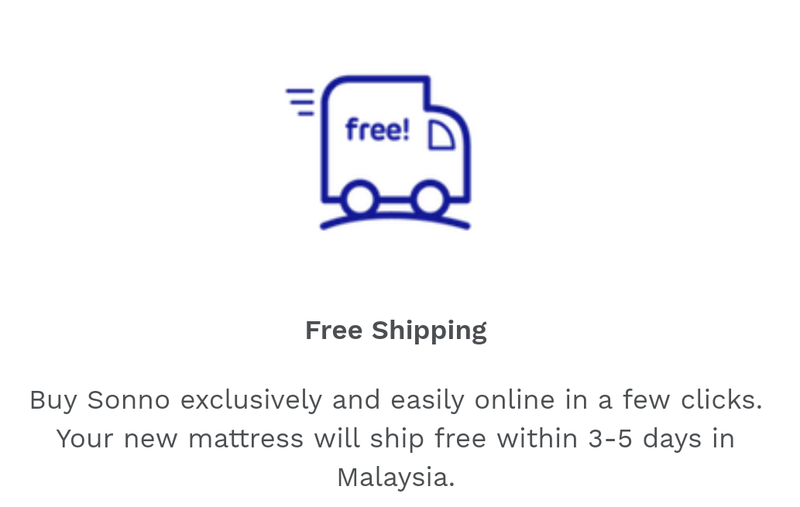 I have been doing some shopping recently online looking for bed frames and especially the right mattress for my husband specifically. Because he is the breadwinner at home and he deserves to be pampered too. Those long hours at work can take a toll on anyone's health and well-being! 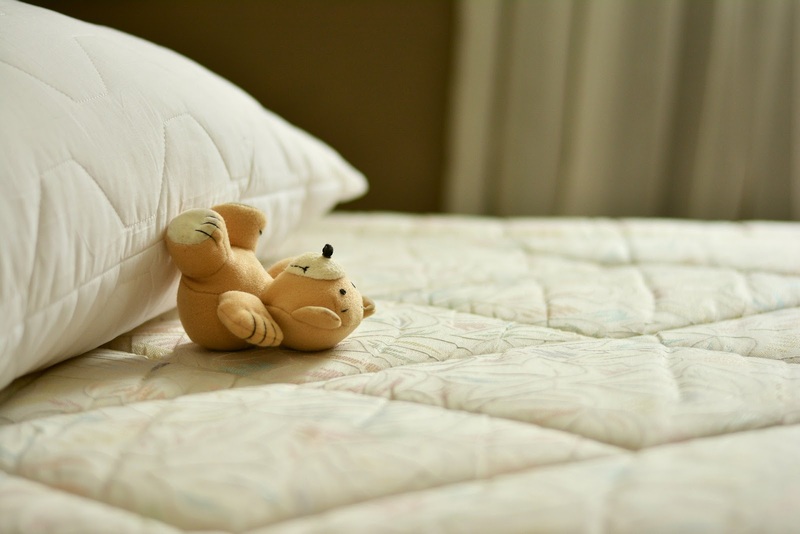 Hence a good mattress is definitely a must-have investment to invest in for a long term goal. How much does your mattress cost? I'm not sure about yours but if you really look at the good ones out there, and even those already on mark-down clearance sales at home fairs or warehouse sales; You can easily get a good quality mattress from easily thousands above that will last you for a couple of years the least. 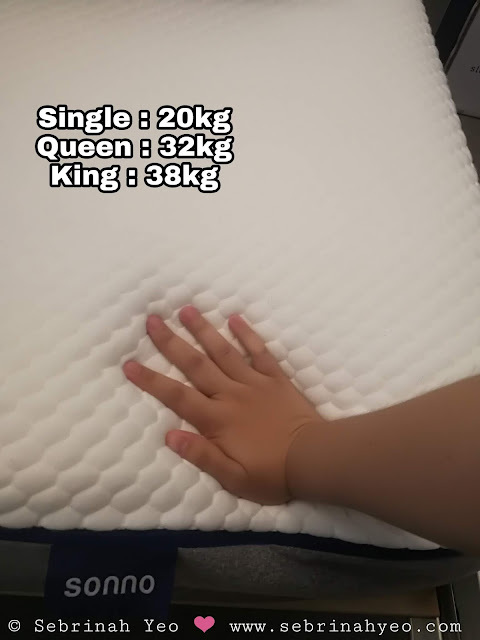 I bought my mattress for RM5k+ King size and it is heavy! I actually have a hard time changing sheets or even rotating the bed around just to keep it balanced. I can't turn it over because it's hard spring at the bottom. The width is thick and I have a hard time finding the right sized bedsheet to fit this mattress! 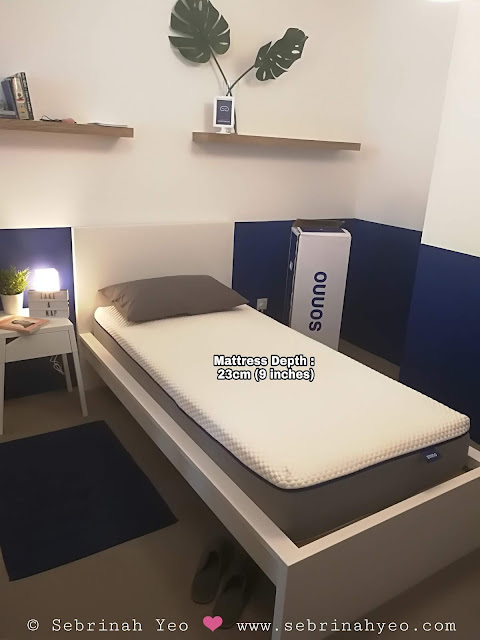 So, if you're like me who seldom shop for beds/mattresses, then I am very sure you may or may not have heard of SONNO mattresses. I went to have a look at it at Common Ground and tested it out (must make an appointment beforehand). It was like sleeping in an exquisite 5-star hotel suite bed! The mattress is perfectly balanced, matches our body frame no matter the size or weight! I'm tempted to bring my husband to look at the unit because I am sold! "SONNO" in Italian is "Sleep", and Fabio and his wife designed this in Italy, manufactured it in China and then brought into Malaysia first, since November 2017. 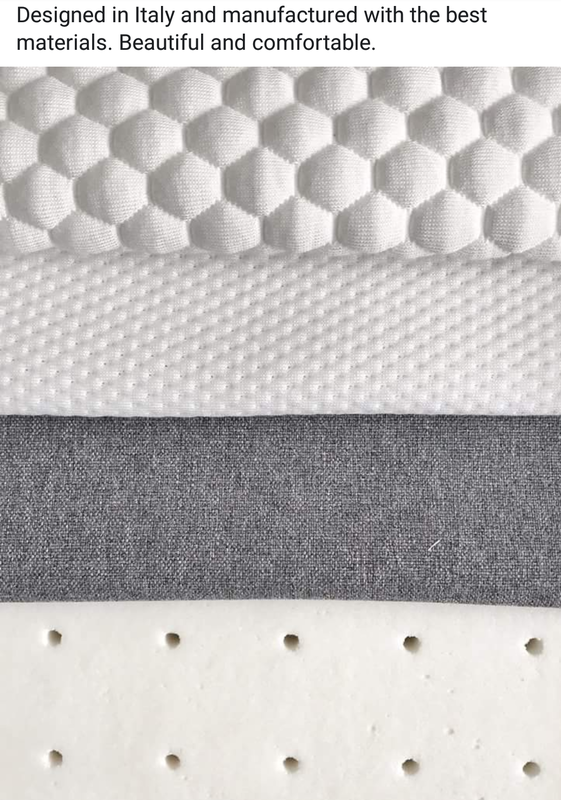 Every mattress sold comes with a sleep mask & the bedsheet cover, where you can easily zip/unzip it, which makes cleaning easier. The Sonno mattress consists of 3 layers with its added benefits. Why it's not a Spring mattress? 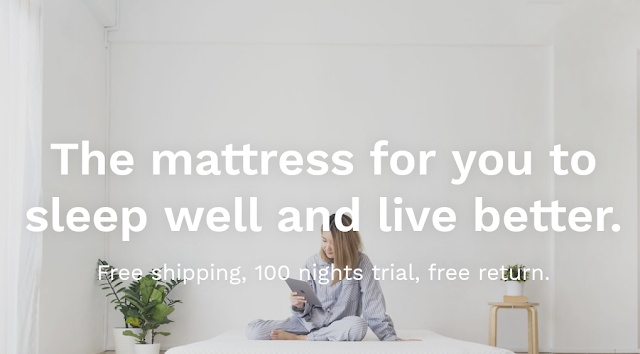 I wouldn't really recommend it, because Spring is a cheap way to hold your mattress and in this day of technology era, your spring mattresses are like antennas hidden under your sheets. You're typically lying on a bed of electromagnetic wave field, that's something to ponder on. 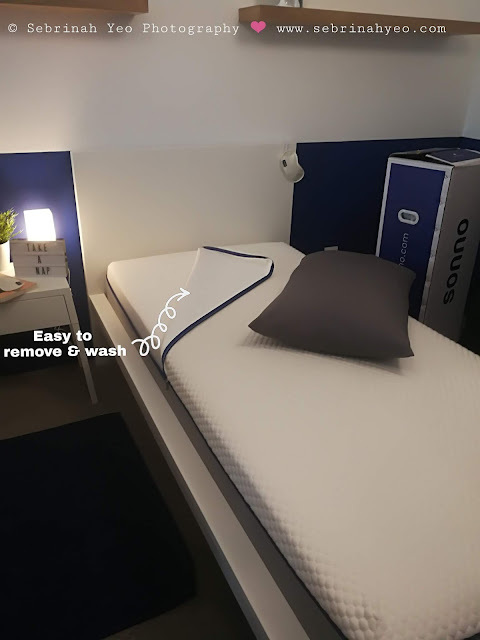 It's only sold online direct from Sonno and for its price, it's definitely affordable, way affordable than my bed I bought 4 years ago. Simple! 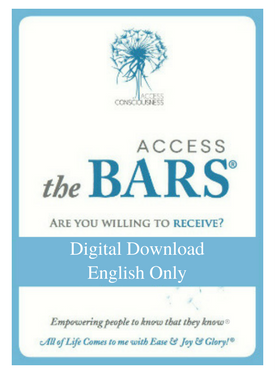 Because there's no middle-man or distributor in between you and the brand. And also, they keep the cost low because of their unique packaging that is compressed and vacuum packed to fit a cute box where you can easily fit into a normal vehicle! Hence 1 loading can fit several boxes to several destinations keeping the cost low VERSUS the usual mattresses where transporting makes it a headache and if you stay on high-rise buildings, bringing a mattress up to your unit may require extra manpower! But with Sonno, you don't need to worry about any of that! 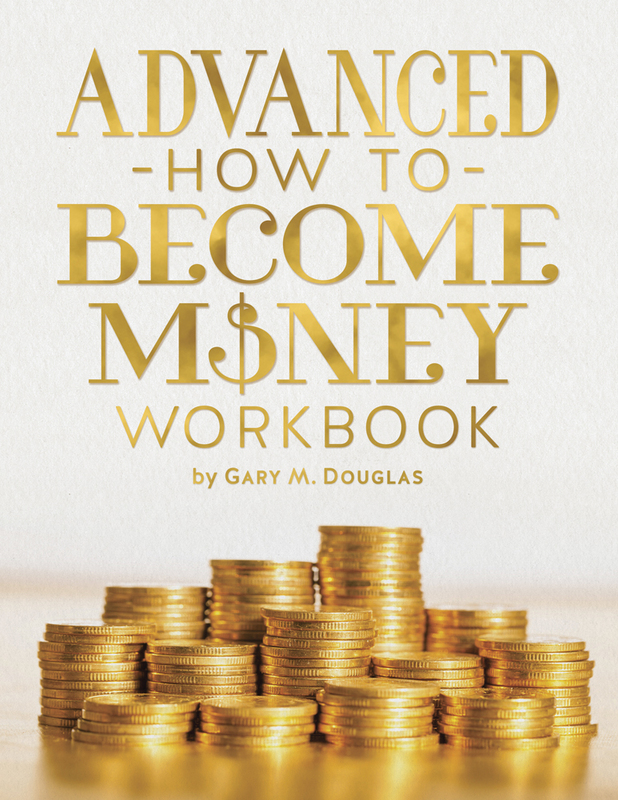 Upon receiving, it is best to open it and wait up to 24 hours for it to fully expand and take shape. And if you're like me, you don't have to flip the bed at all, you can however rotate the bed 180° degrees every half yearly to maximize performance and durability. 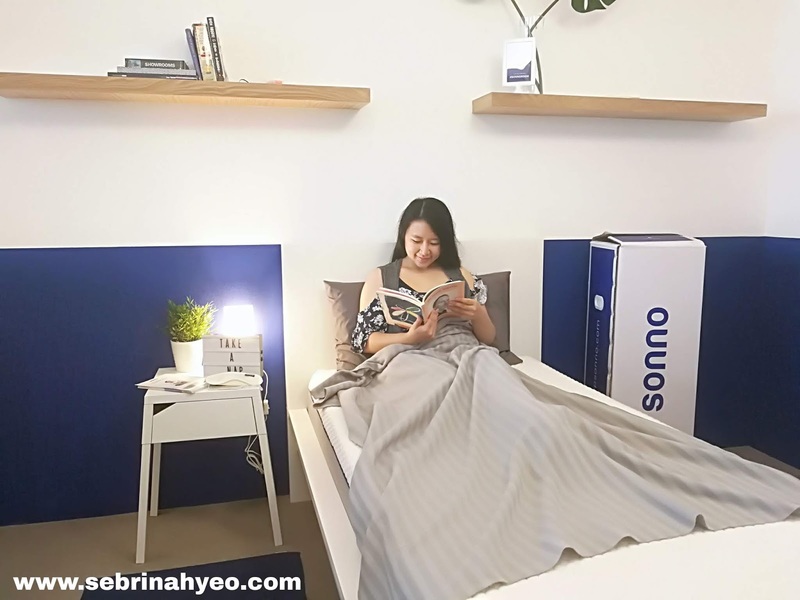 What I like about this, is not just that the price is reasonable for a quality bed like Sonno; I like that it's actually designed with a "motion disturbance technology" for the Queen and King sized bed. If your partner moves alot on the bed, you won't be able to feel it on your side! Which is amazing! 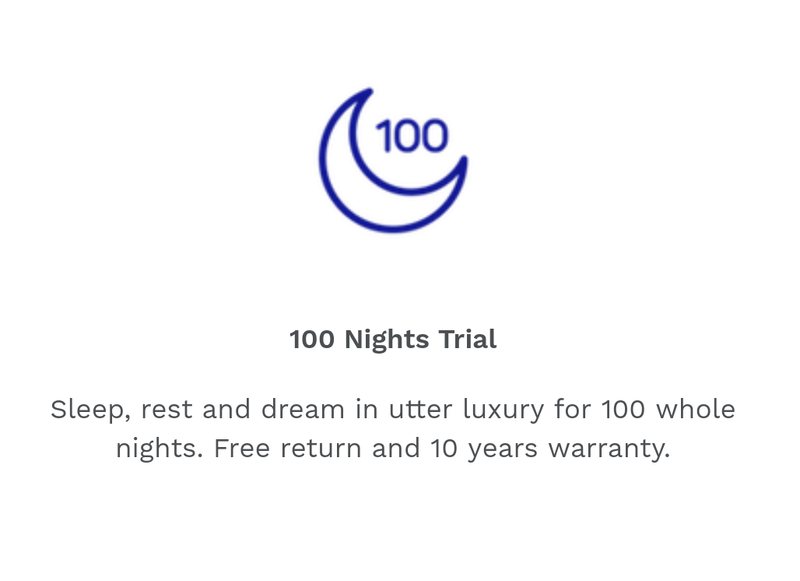 Did I mention that they have a 100 Free Night Trial? 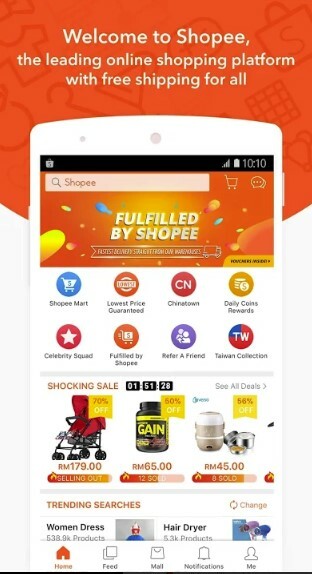 Just make a purchase online and try it for 100 days; If you don't like it, you can return it back and you will be refunded in full. However, there's a set of terms to adhere to here, for the refund of the 100 nights guarantee. Collecting the bed back is free too. 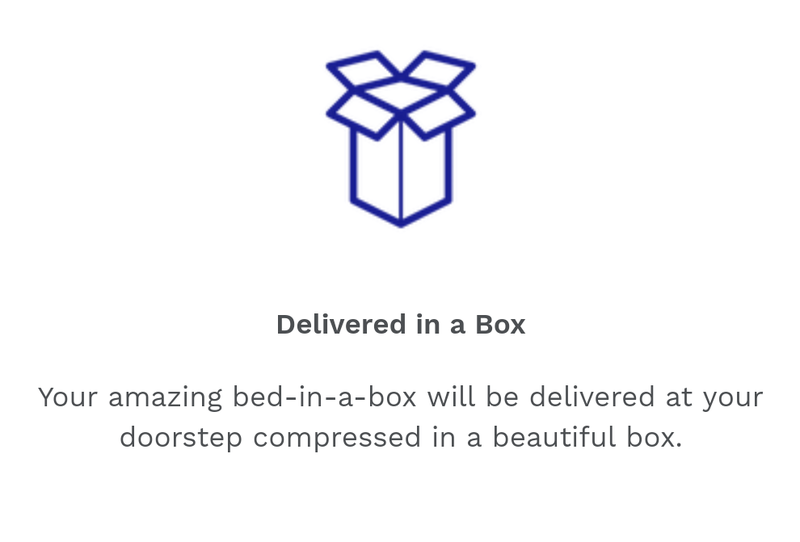 After they've collected, the bed won't be compress and fit into a box. 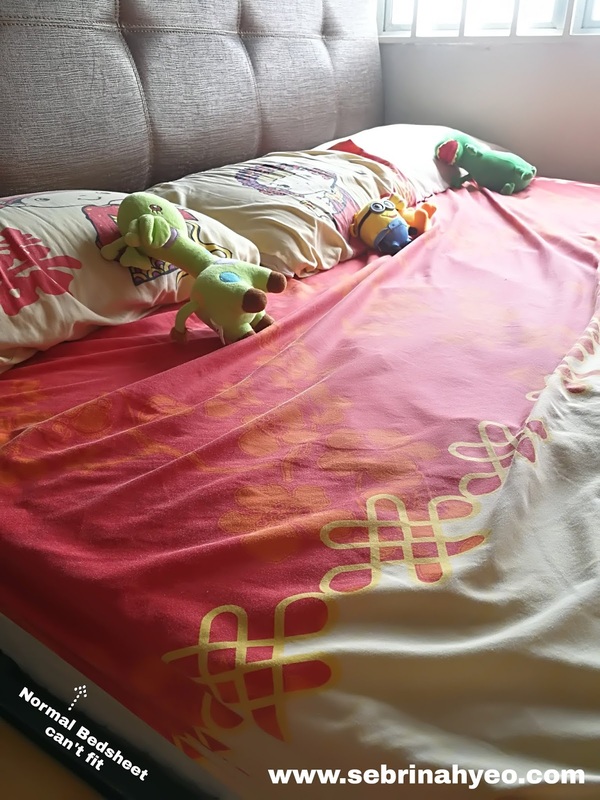 The bed will be given to charity homes and not to be resold. 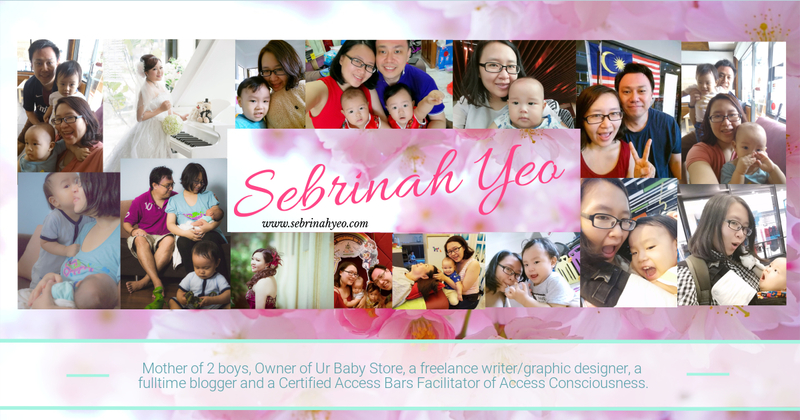 By second half of this year they will be expanding to Singapore as well. 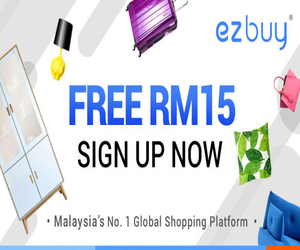 So for this breathable bed, with a combination of material, that is natural and supportive at the same time; Comes with a 10 year warranty and free shipping for Peninsular Malaysia for now. After the long story, am sure you're curious of the price tag on this mattress! 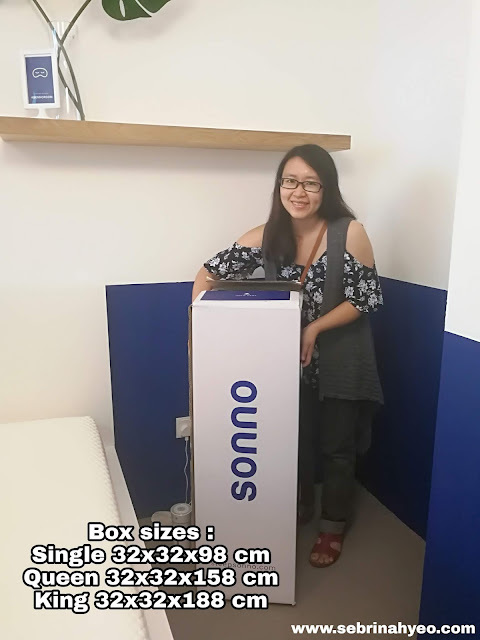 It's half than what I paid for actually... And lucky you, you can use this discount code to get an additional RM150 off until August 31st, 2018. 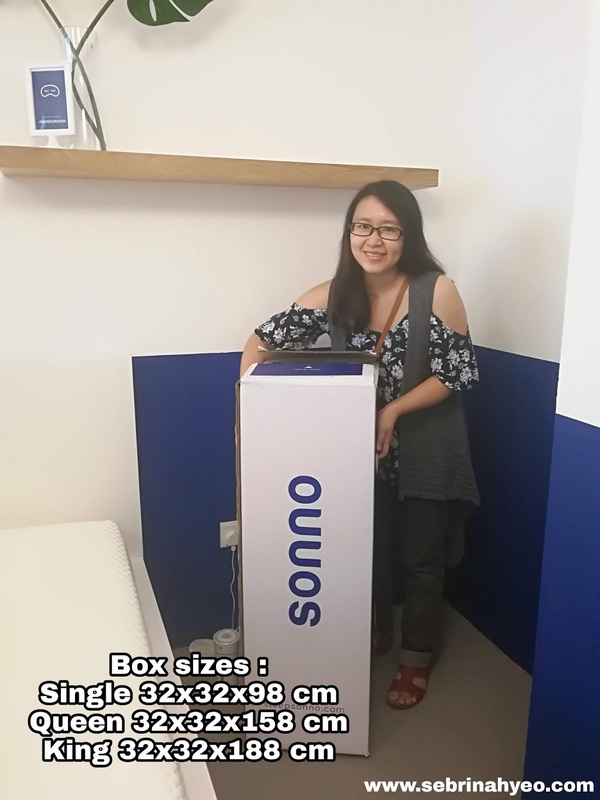 You can even purchase the Sonno via the Easy Payment Plan, installment plan where you shop now and pay later with selected bank merchants. 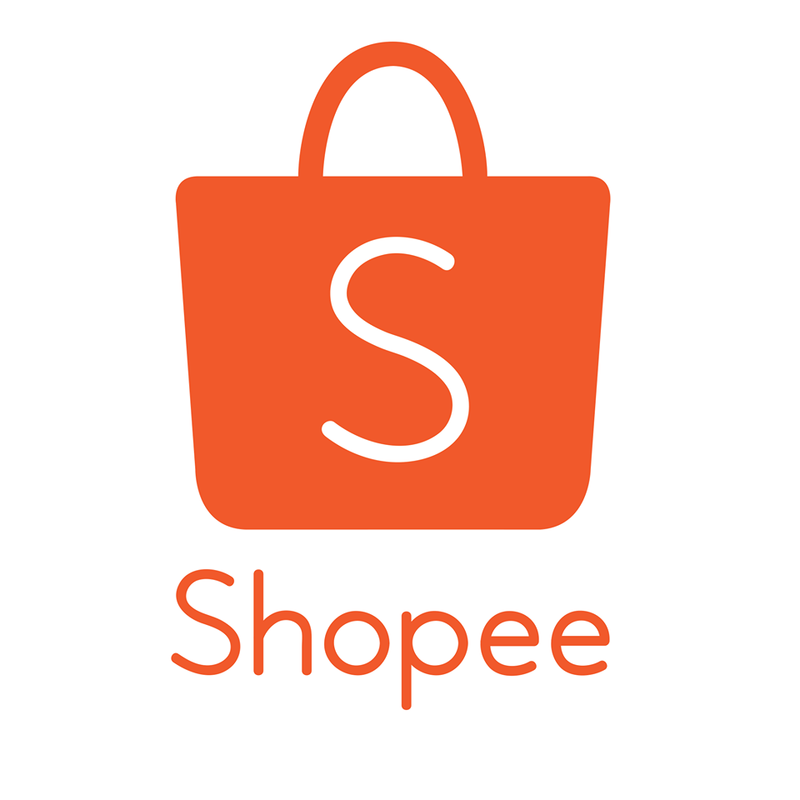 Fees are subject to various merchants terms and conditions. 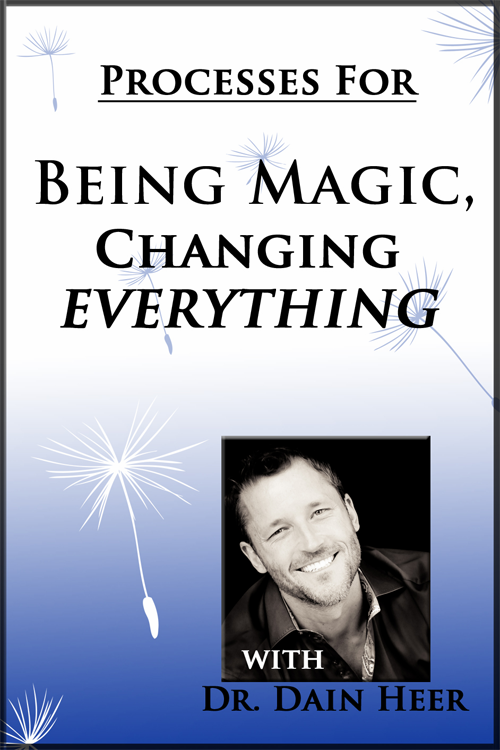 For more info can find out here. Here are the sizes & prices for your references. That's expensive.. but looking at the comfortable level we r having during sleep, it's worth it, isn't it? Wow! 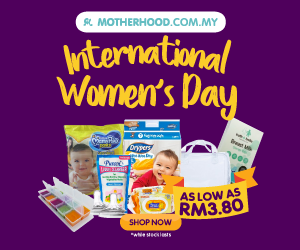 This is such a great product to recommend. 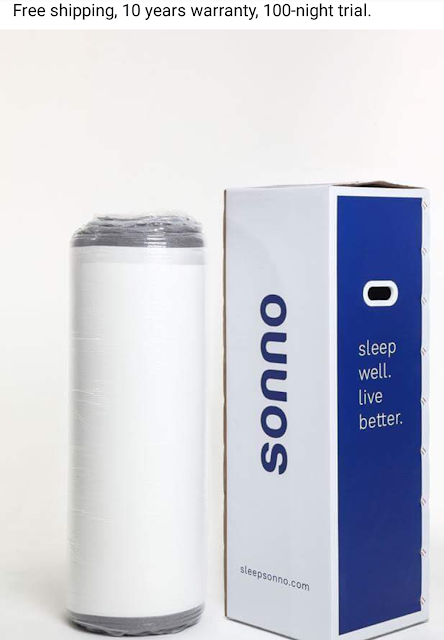 It's very hard to find a good bed sheet for our mattress but thanks to Sonno this will be an easy thing to do. You cant beat a good quality mattress! This looks like a really good make too. It is pricey but I think with things like this its a great investment for comfort. I think you've sold me! haha I also am loving the fact thats its easy to clean. I desperately need a new mattress as you can feel springs in mine!